When you think of the beverages that get you through the day, what comes to mind? I bet you thought of two things almost immediately: coffee (to get you going in the morning) and beer (to help you wind down at night). These drinks aren’t just delicious necessities for functioning like a normal human; they’re also incredibly similar. Both involve a passionate and skilled artisan. 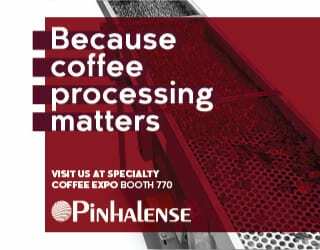 Both involve careful roasting and brewing to achieve the optimum taste for the end product, whether that’s specialty coffee or craft beer. And both have enthusiastic followings across the globe. But is it possible to mix the two together? 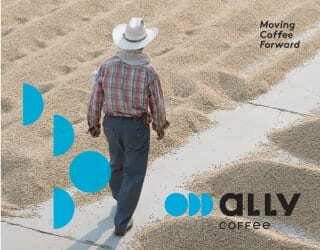 Coffee and beer, beans and grains, baristas and brew masters… they’ve always been separate, but not anymore. 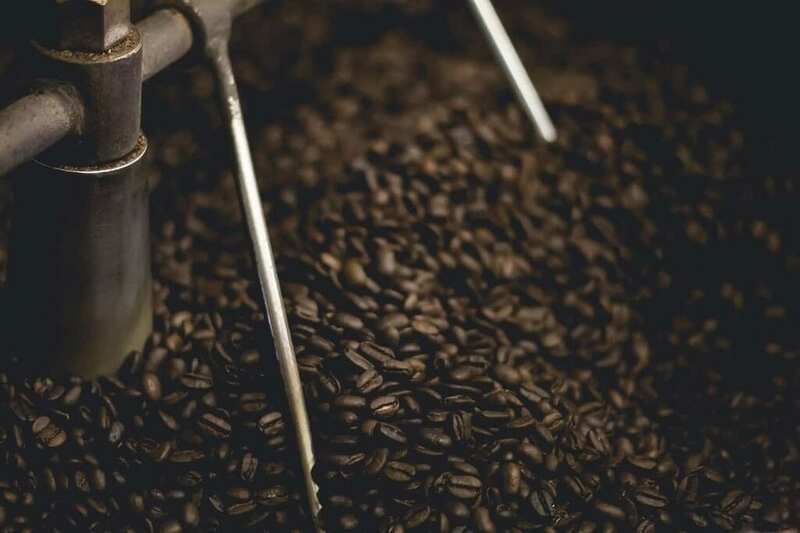 Read on as we look at how you can brew coffee beer, the varieties have emerged so far, and the future of this incredible drink. If you’re feeling daunted by the idea of brewing coffee beer, don’t worry—it’s much the same as brewing normal beer. If you can master one, you can definitely do the other. 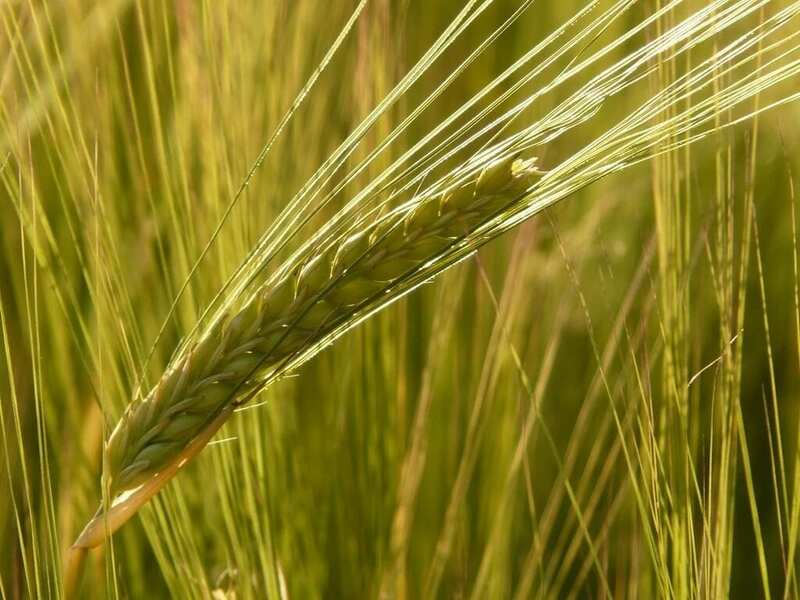 The process still follows the normal steps of malting (roasting), mashing, boiling, and kegging or bottling. In fact, the coffee is merely a flavoring agent. So how is the coffee introduced? 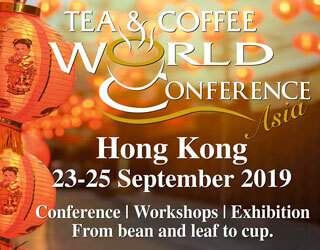 Most brewers introduce coffee into the beer through a cold extraction method. 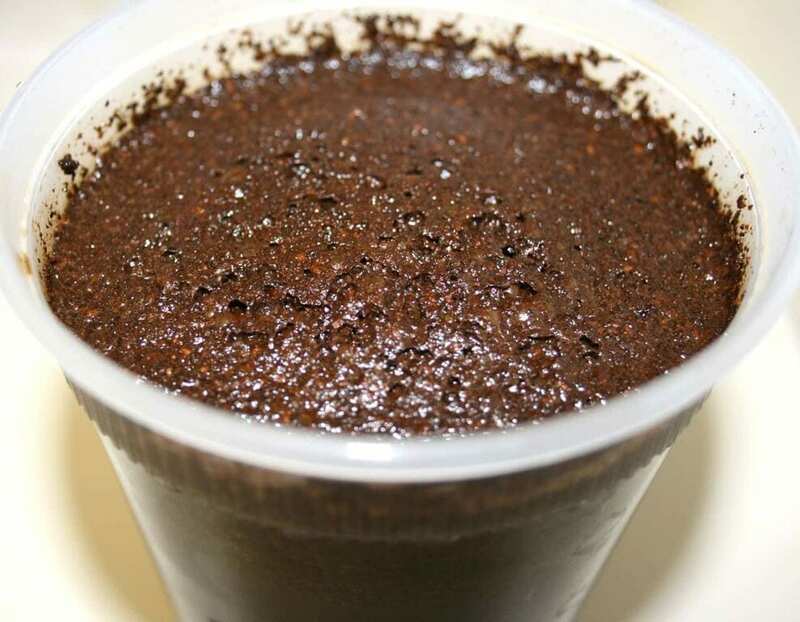 Cold extraction involves steeping ground beans in cold water, usually over 24-48 hours. This is then run through a filter to extract all the coffee grounds. The result is a liquid coffee concentrate often referred to as cold brew coffee, which is added to the beer just before the bottling or kegging process. But why do brewers normally choose cold brew over hot brewed coffee or espresso? Two reasons. One: acidity. Coffee extracted using hot water has a higher acidity level, which doesn’t go well with beer. Two: oils. If there are oils in the beer, it will affect its ability to retain that glorious frothy head. 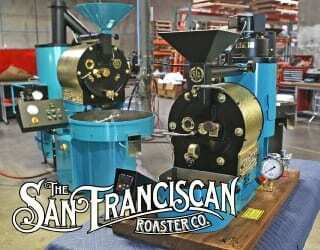 Cold extraction, however, limits the amount of bean oil that ends up in the coffee concentrate. 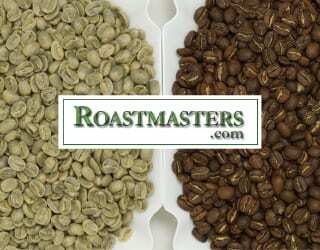 Brewers should also avoid darker roasts for this reason, since they often contain more oil. There’s one last thing you need to take into consideration. During the boiling stage of brewing, hops are added to the brew to act as a bittering agent. Bitter beer, bitter coffee… you see the problem here, right? The trick is finding the correct balance between the bitterness from the coffee and the bitterness from the hops. Depending on the roast profile of coffee beans used—light, medium or dark—many brewers will “under hop” (exactly what it sounds like) to control the bitterness and allow the coffee to contribute to the flavor profile. Not every coffee beer is the same. Stouts, ales and porters are the most common types; the dark, robust flavors of these beers make them compatible with the majority of coffees. Yet even within this selection, there’s plenty of variety. 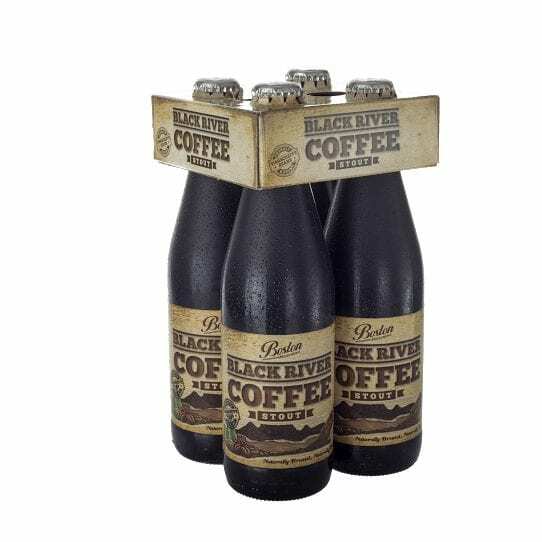 The Black River Coffee Stout by Boston Breweries is a lighter brew than most stouts. It has aromas of citrus and coffee, with hints of malt on the tongue. Sound good? You bet it is. Russ Meyer from Boston Breweries said he’d never even thought of mixing the two until he met a barista that shared the same undying passion for coffee as he had for beer. “Then came the idea of combining coffee with beer; it took a lot of experimentation, but we ended up with a beer we enjoyed,” he explains. Schlafly Beer goes one step further, in mixing coffee, beer, and fruit in their Raspberry Coffee Stout. Raspberry pureé is added to the brew during fermentation and the coffee is added using a cold extraction method. This brew has an International Bitterness Unit—a scale that rates the perceived relative bitterness of beer—of 40. This indicates a fairly high level of bitterness as opposed to a light lager, which would have an IBU of 8 to 20. Coffee beer is often bitterer than the average beer since the stouts, porters and ales they are typically based on tend to have an IBU of between 20 and 60. But the bitterness of these coffee beers isn’t without its advantages. The make a great pairing for many decadent desserts, with the sweetness of the dessert balancing out the bitterness found in the beer. What’s the Future of Coffee Beer? There are a number of breweries globally that experiment every day with coffee beer, making it seem inevitable that this drink will soon become a major player in the beer market. As it becomes more popular, could it change the way we view beer? 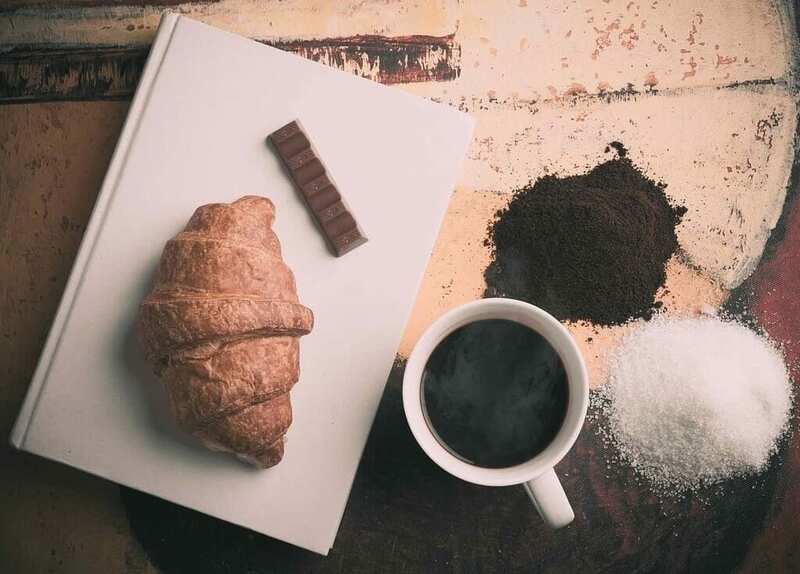 We all know that coffee is synonymous with breakfast. It certainly begs the question, does coffee beer provide an excuse to drink a beer with breakfast every morning? If it does, then viva la coffee beer! Have you tried coffee beer? Let us know your thoughts—or brewing adventures—in the comments, on facebook, and on instagram. Written by L. Van der Merwe and edited by K. Beard. Brewing Methods Compared: How Should You Make Coffee at Home?